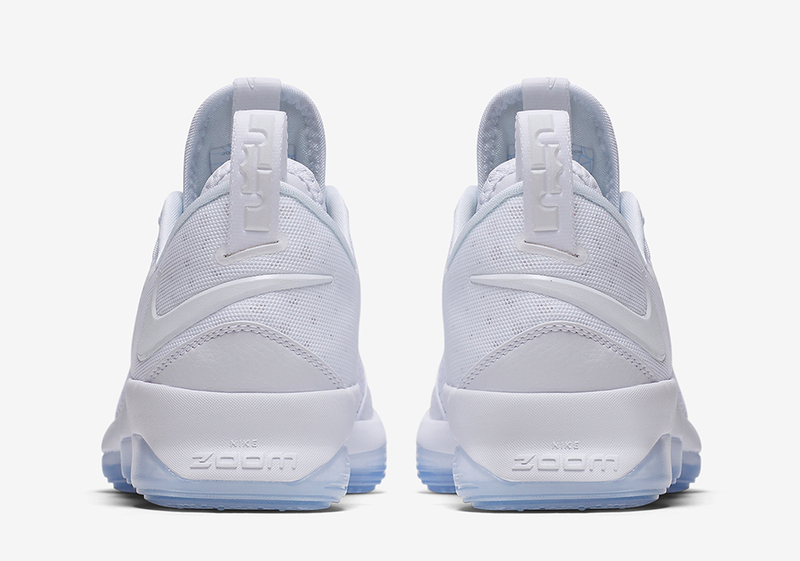 LeBron’s past few models have been heavy on the performance side, but they aren’t necessarily the type of shoe that you’d lace up with a pair of jeans. 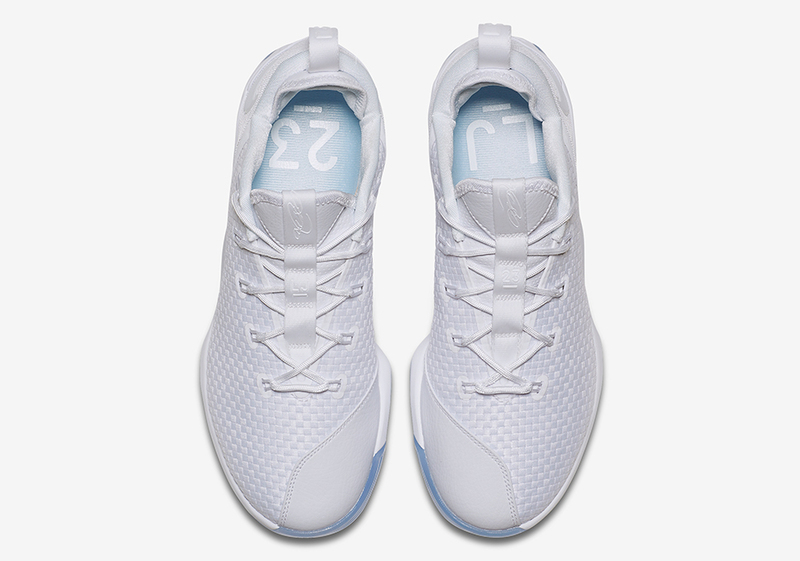 That all changed with the Nike LeBron 14, as the Swoosh revealed a lightweight model with Zoom Air, a unique midfoot strap, and a woven heel that even had its debut colorway subtly nod to ACRONYM’s work on the Nike Presto. 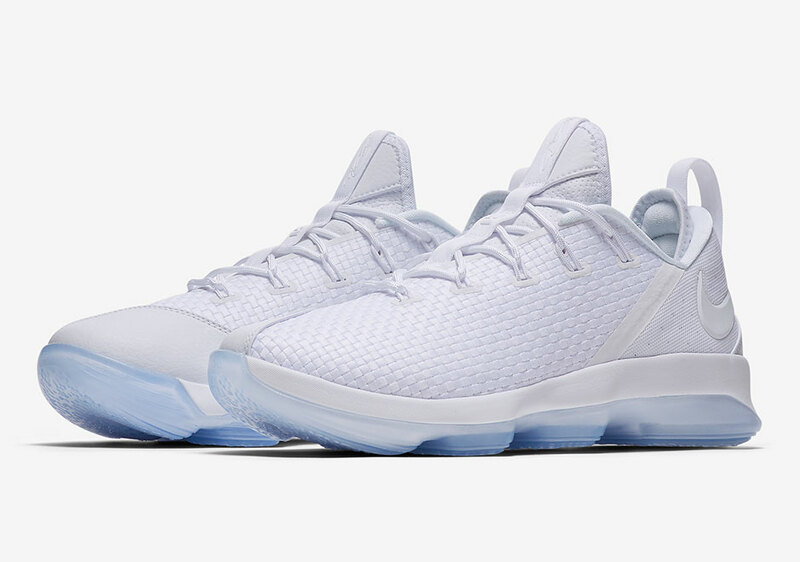 The LeBron 14 Low looks to emulate a similar lifestyle-ready approach thanks to an all woven upper, Swoosh branding moved to the heel, and additional ventilation throughout for the perfect summertime silhouette to hold you down both on and off the court. 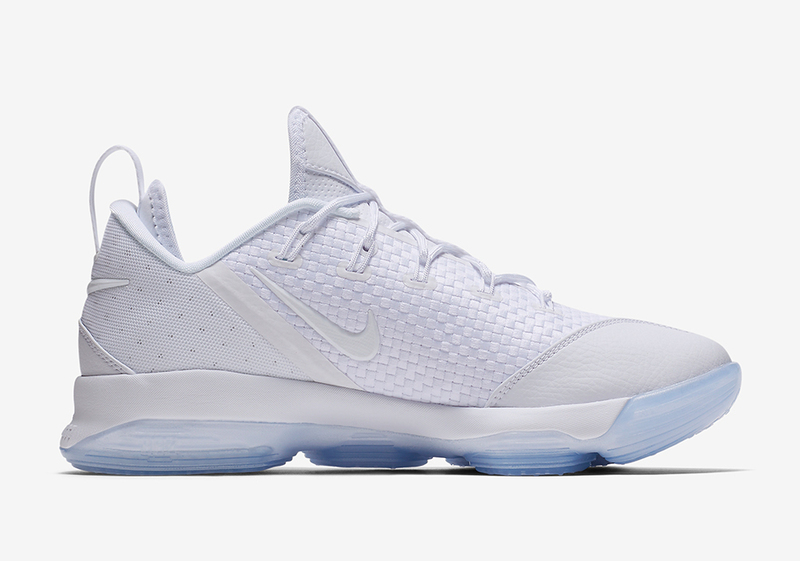 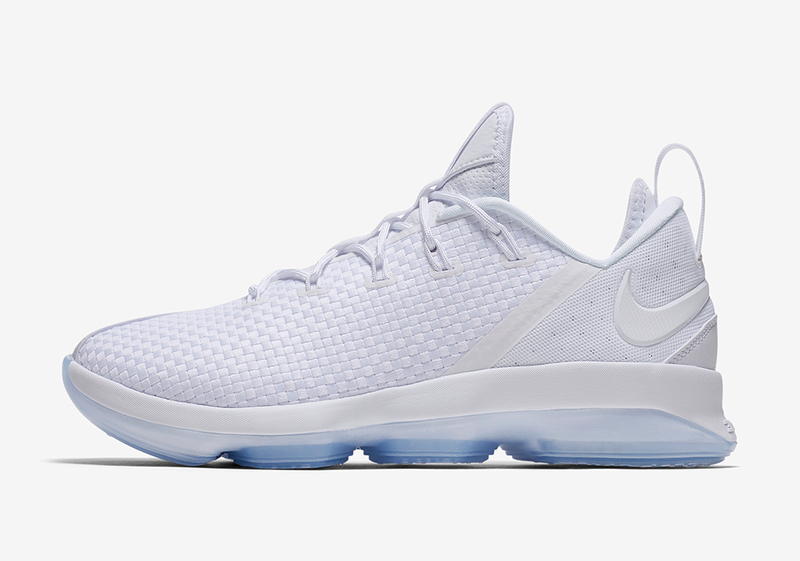 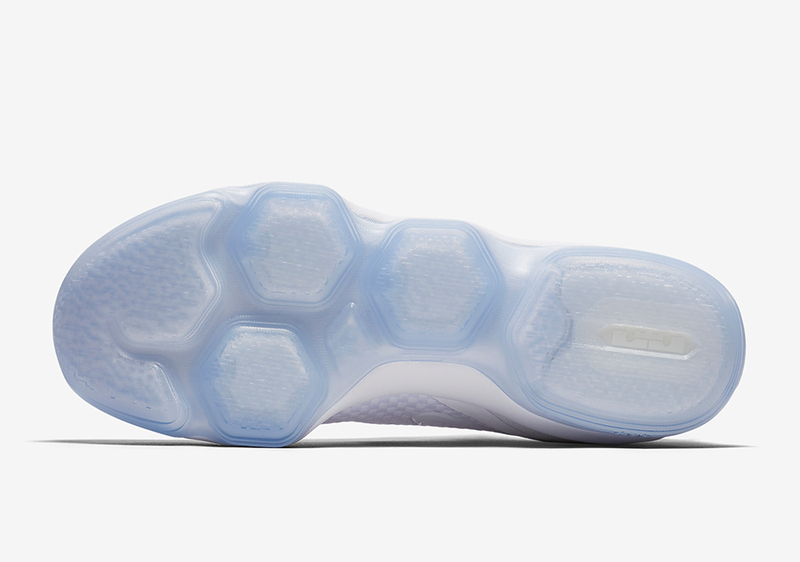 This LeBron 14 Low Ice keeps the summer vibe alive thanks to an all white woven upper and contrasting icy blue on the bottom for another clean option. 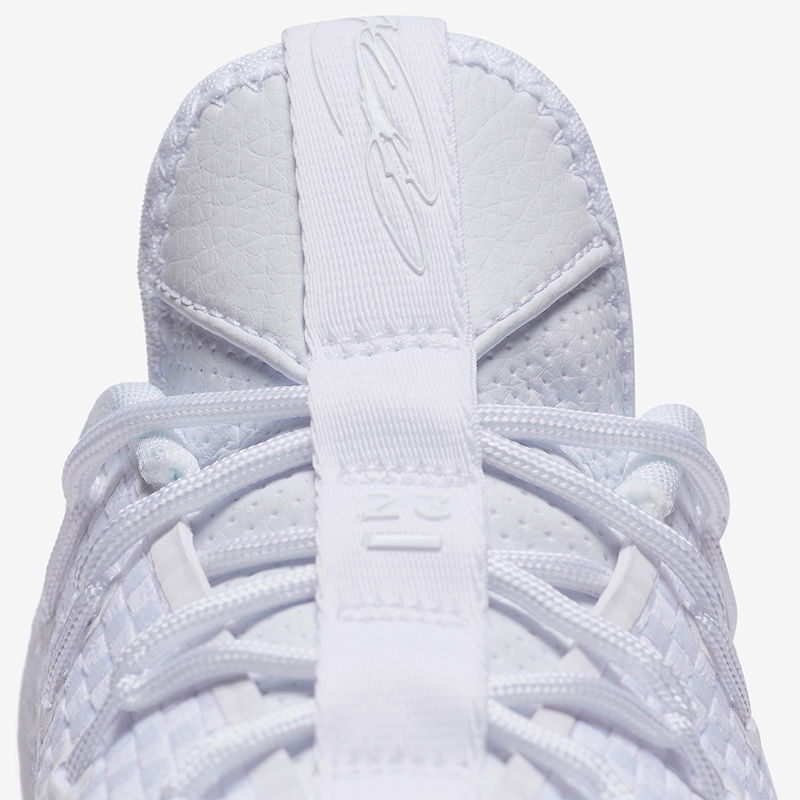 No word yet on a Release Date, but expect this pair to arrive next month for $150 USD.